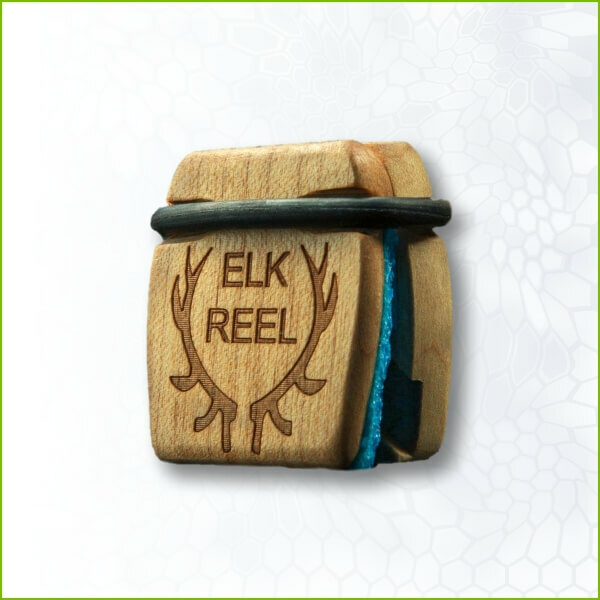 The original Elk Reel, made of hardwood. The original Elk Reel, made of hardwood. It is a everything we think an Elk call should be. Reel Game Calls spent years solving the shortcomings of all other Elk Call designs. The end result was game call unlike anything you’ve ever seen or heard. 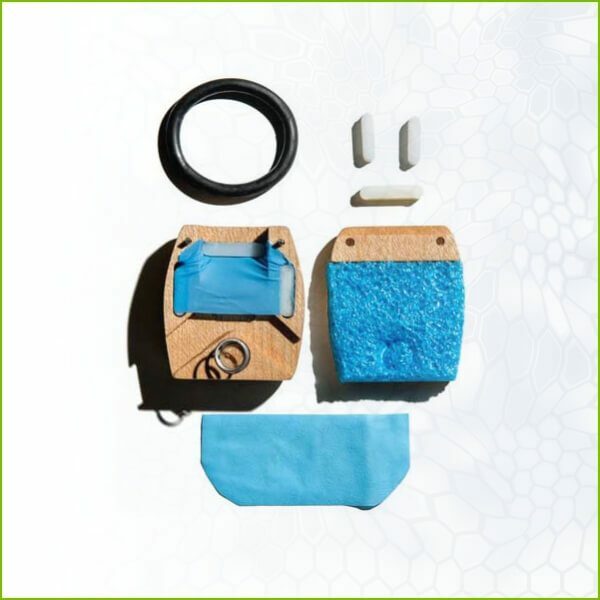 They are easy to use. They sound perfect. They never ever stick. No matter the volume you want or the pitch it stays easy to play. 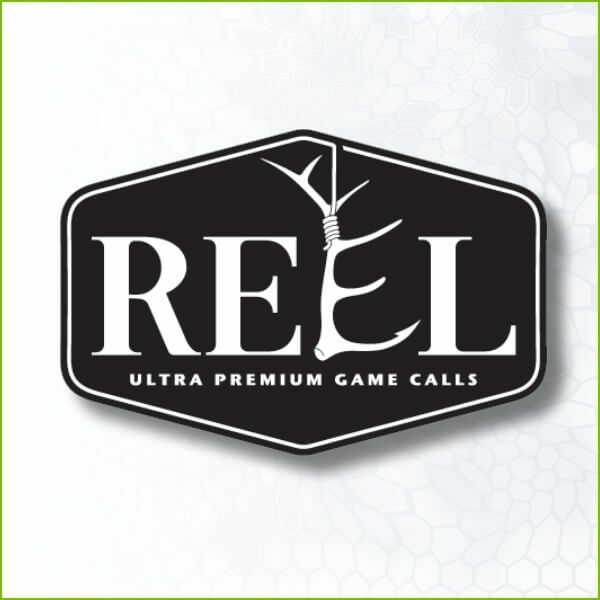 Elk Reel’s reeds can last for multiple seasons. 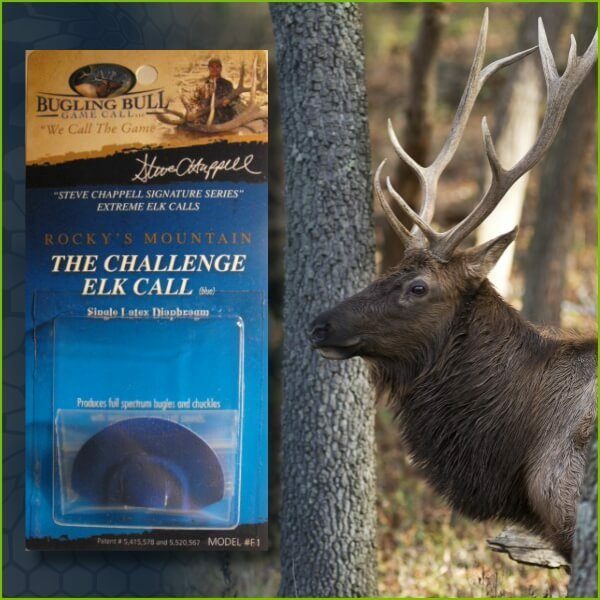 Hunters routinely report back “the best elk call on the market”.